Be known for the gifts you give. 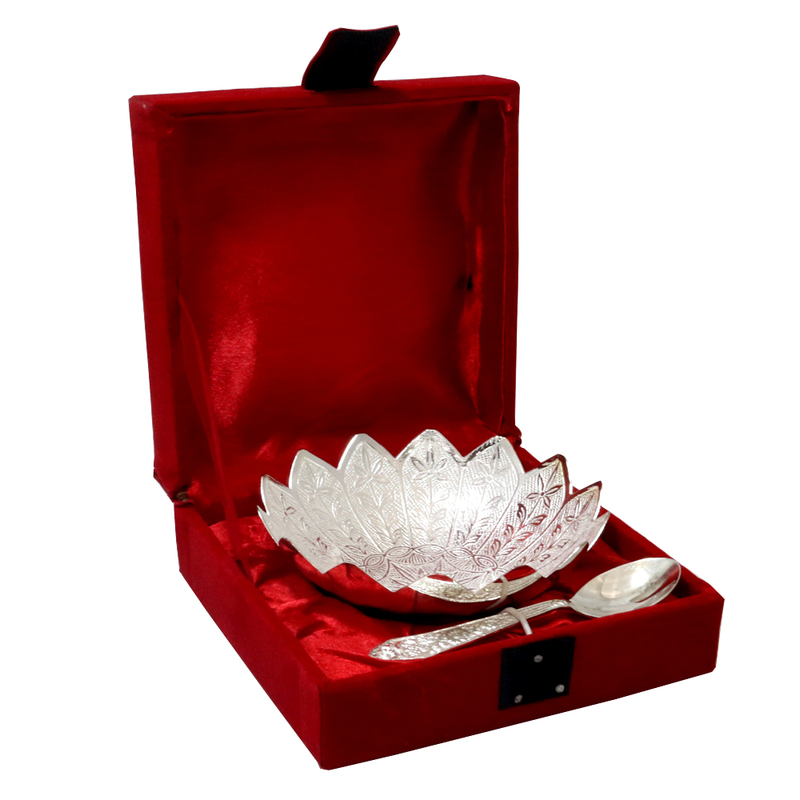 This duo of bowl and spoon made from german silver exhibits the look of flower with the edges Read More..carved out to look like petals, making the perfect demonstration of what tangled & fine designs stand for. Show Less..